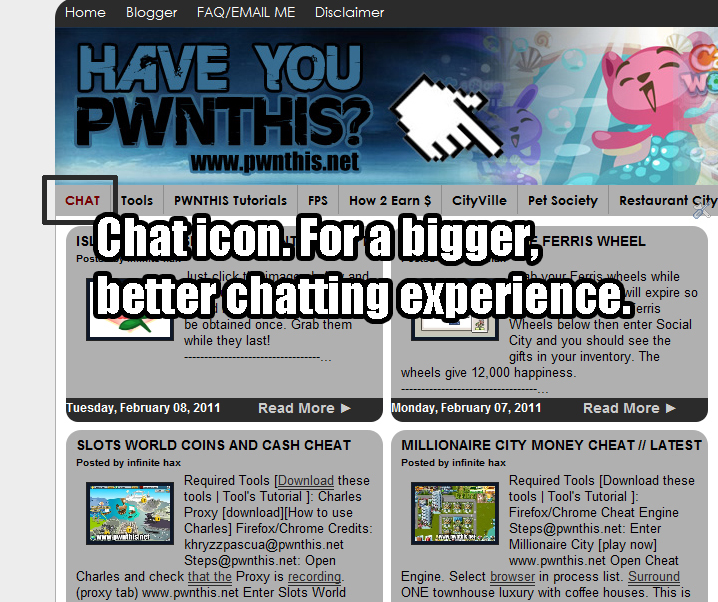 I shifted the chatroom so that it is much bigger. 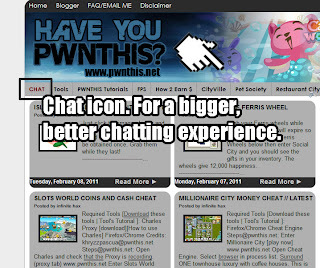 Just click on the "Chat" for those chatroom users. This should also decrease the annoying sound for users that do not want to use the chatroom. Comment if you like the new theme and chat format.